Number one singers performing number one songs: what else? 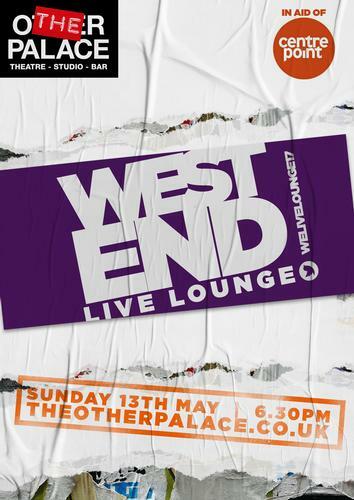 West End Live Lounge is a night of songs, performed by West End stars (and more). The proceeds go to a charity, that this year is Centrepoint that helps homeless young people. The night was hosted by Paul Taylor-Mills and Vikky Stone, both very funny with their jokes and the “audience participation”. This time, the theme was Number 1’s songs – songs that made their way to the top of the charts. But this is not important, because with these voices, even the menu’ of the Colombian restaurant just down the road where I live could be a number 1. 20 songs were performed and there was so much talent on the stage that the evening did not disappoint anybody. Some highlights were Kit Esuruoso performing with his deep voice Bill Wither’s Lean on me, How am I supposed to live without you, Michael Bolton’s unforgettable hit performed beautifully by Ruben Var Keer, the contagious Great balls of fire by Jodie Jacobs and I will always love you, sung by Moya Angela. 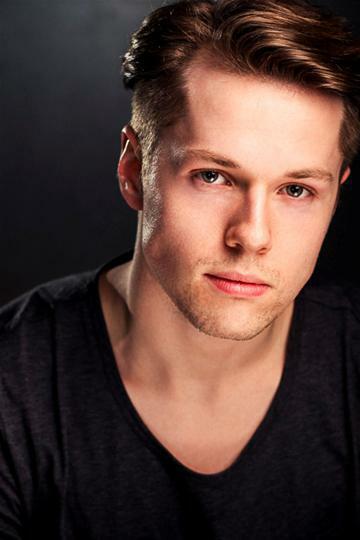 A special mention for Run, performed in a splendid and intimate version by Adam Bailey. The second act had other great moments: Georgia on my mind with the beautiful and strong voice of Andrew Bateup, Rhianna’s Diamond by Liam Tamne (loved his falsetto), Bruno Mar’s Greenade, performed with a completely different arrangement by Liisi LaFontaine, and Sam Smith’s Lay me down- Joel Harper- Jackson had the whole audience hypnotized while he was singing his version of this hit. 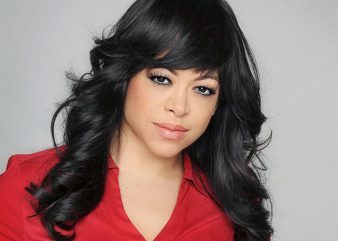 Other special moments were the ones that saw Stacy Francis performing with her heart All the men that I need and Purple rain, and, finally, the ones with Andres Polec, who sung Livin’ on a prayer (Bon Jovi) before, and at the very end shared the stage with Christina Bennington for Bring back to life (Evanescence), that was the perfect way to end a perfect night. My personal admiration is for Shaun McCourt who organizes this admirable and great event. Happy people listening great voices singing beautiful songs: I can’t imagine a better way to spend a Sunday evening.